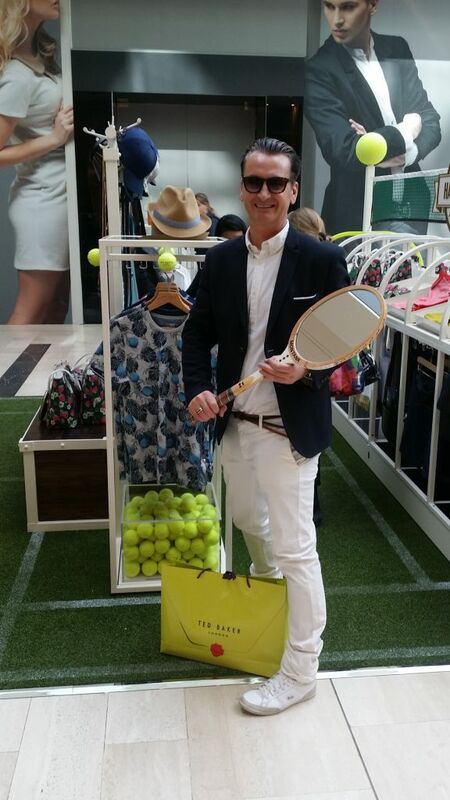 Trust Ted to get it right for summer – strawberries and cream and a spot of tennis. 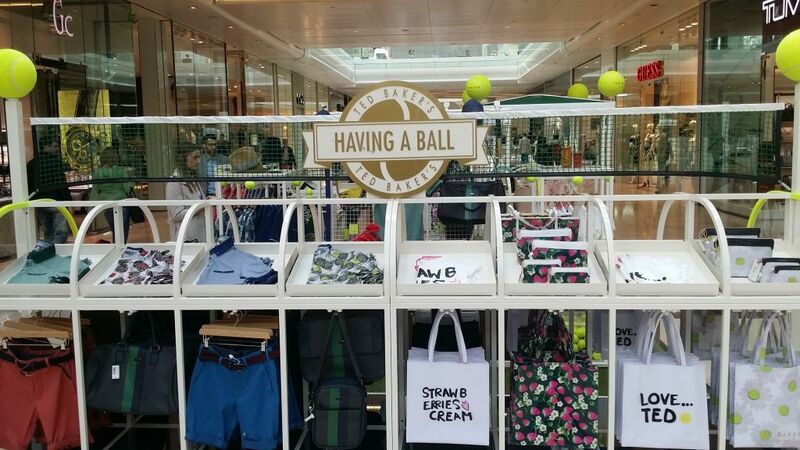 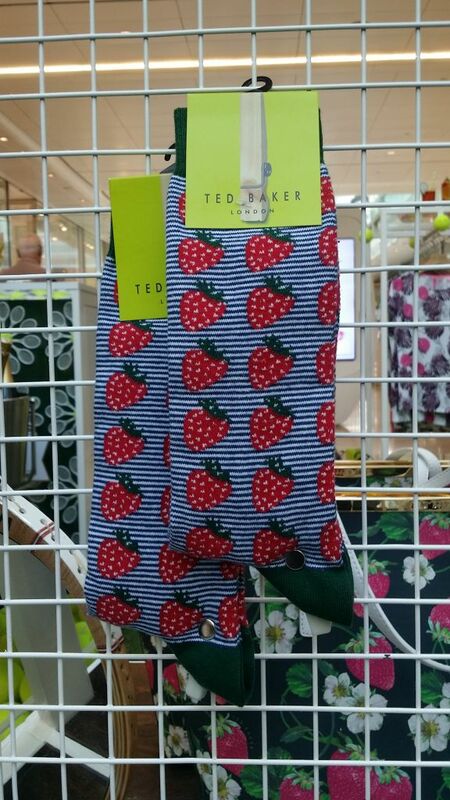 Now working with English tennis number one James Ward, Ted Baker has also served up these ace pieces at a pop-up in Westfield White City. 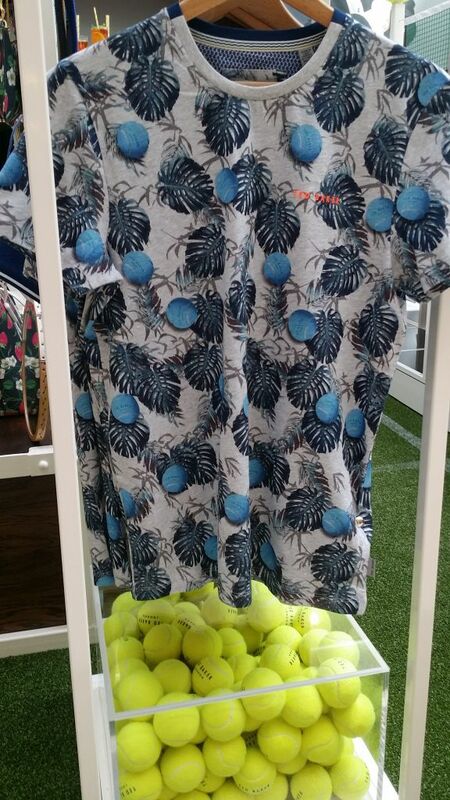 There’s all sorts of gear from sports holdalls, socks and baseball caps to great print tees and classic chino shorts. 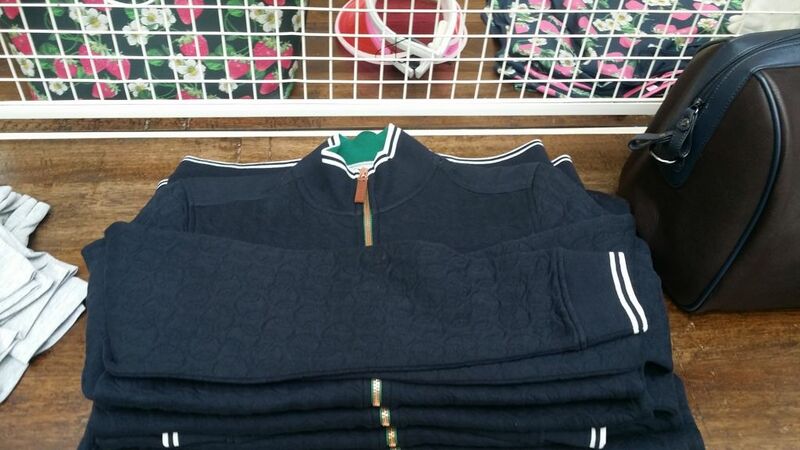 Mens and Womenswear.